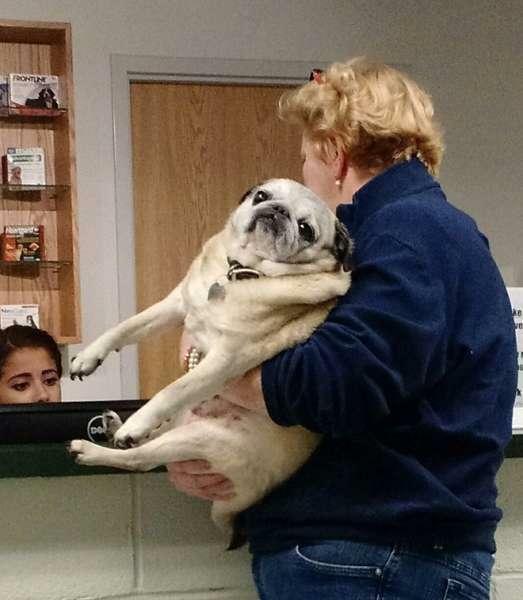 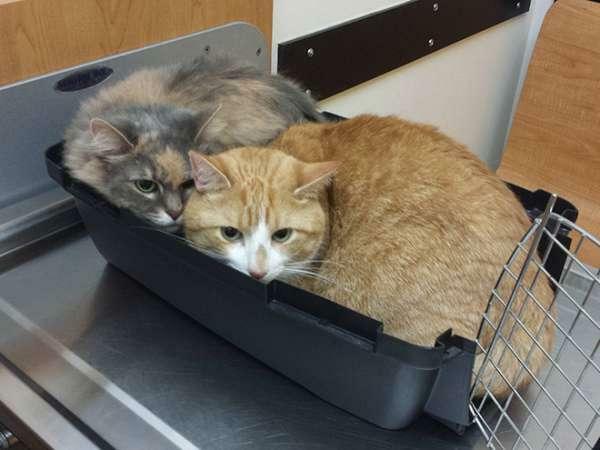 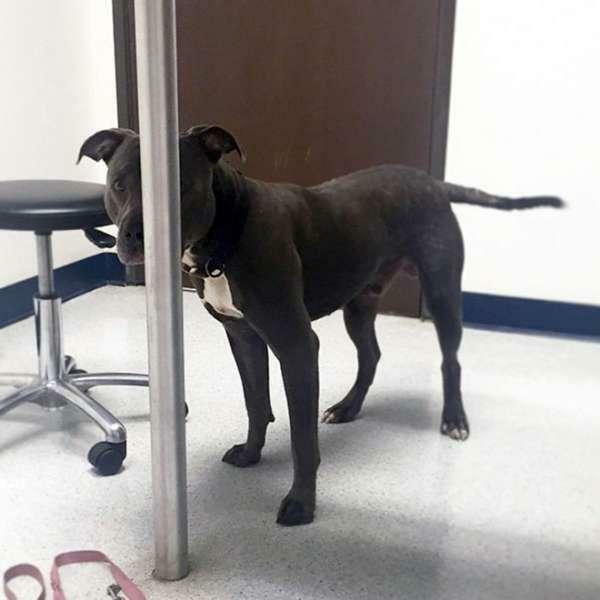 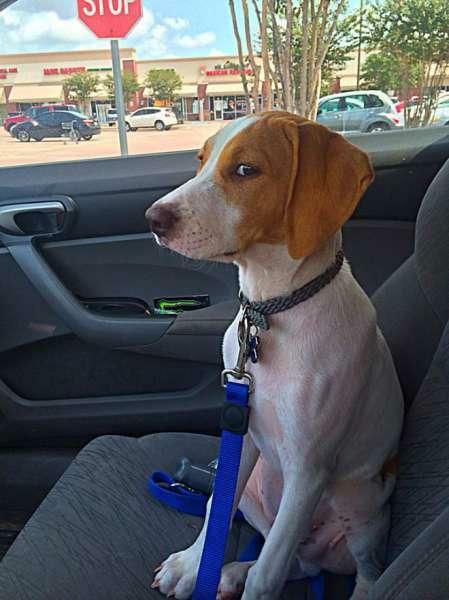 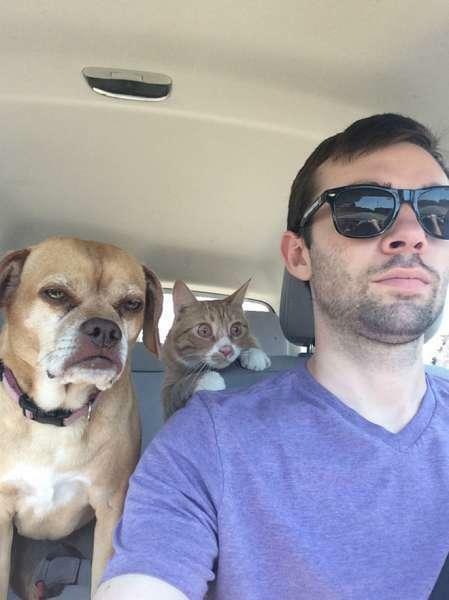 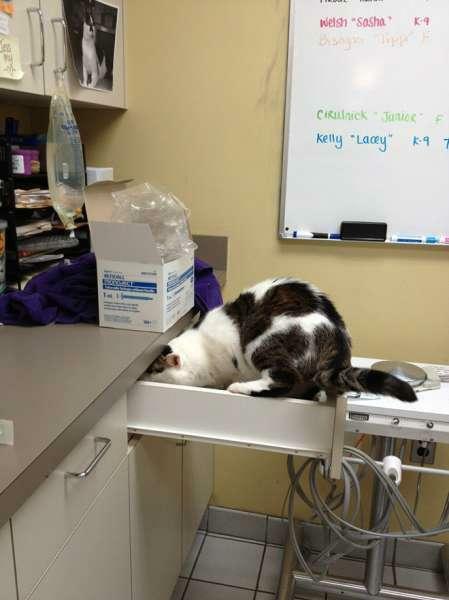 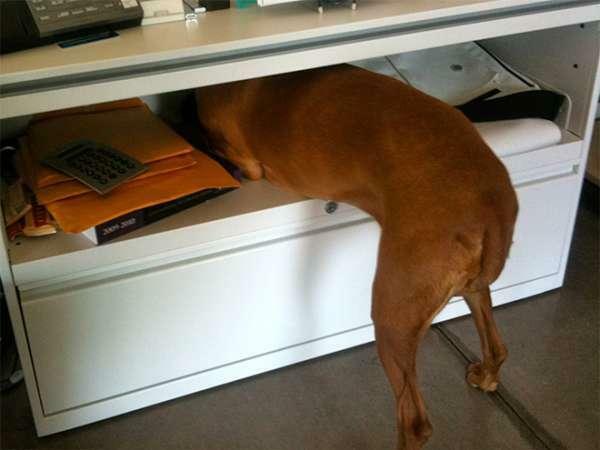 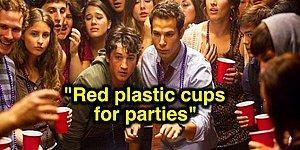 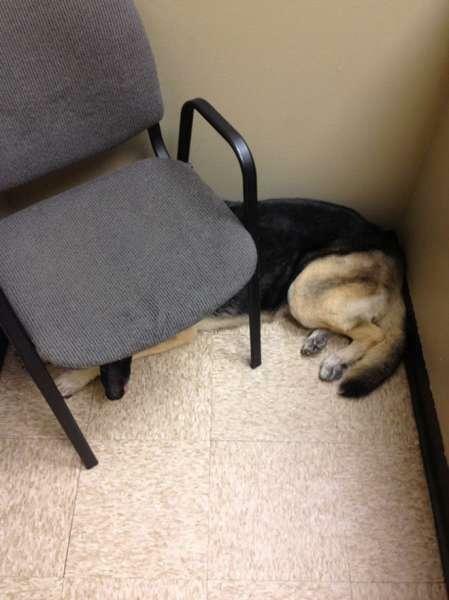 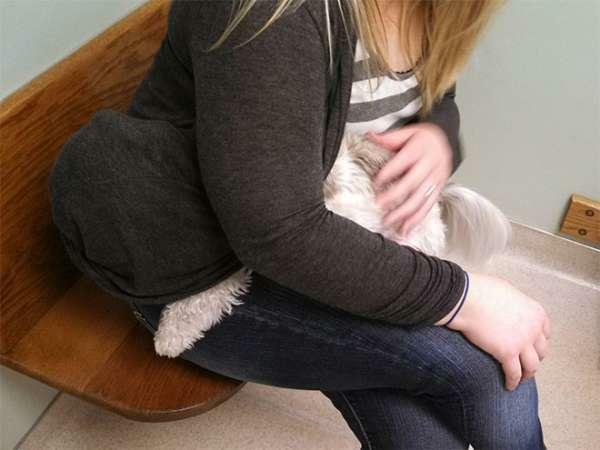 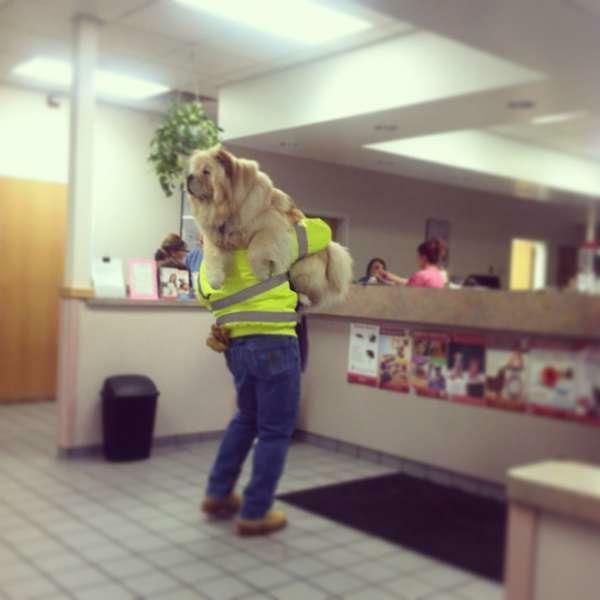 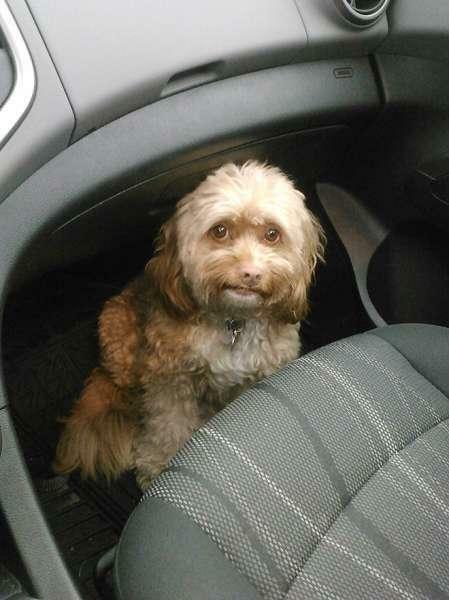 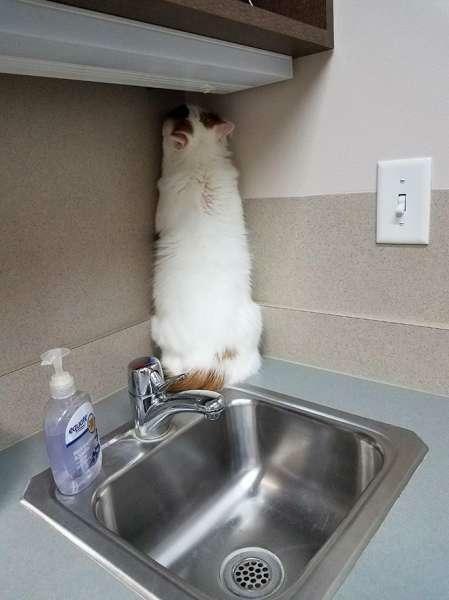 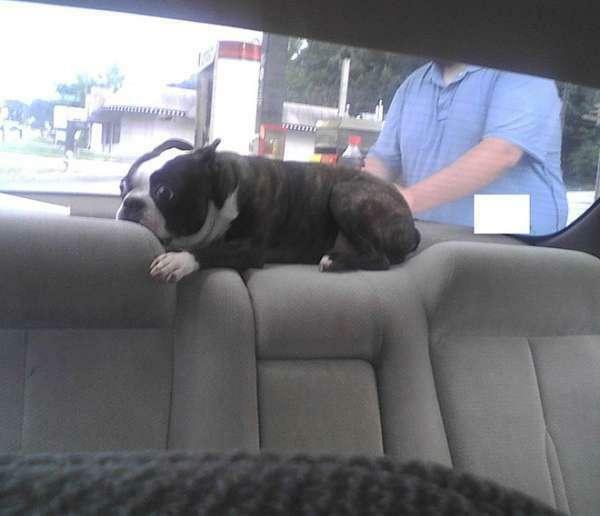 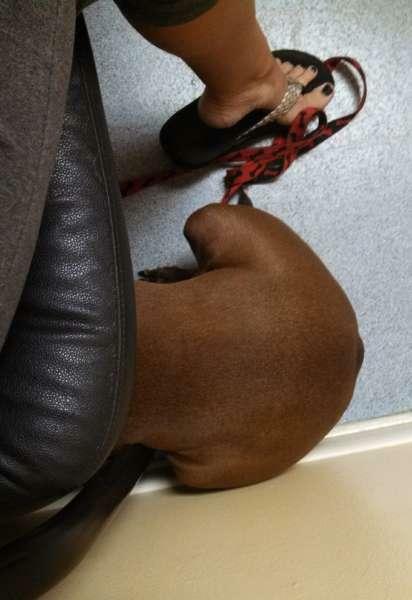 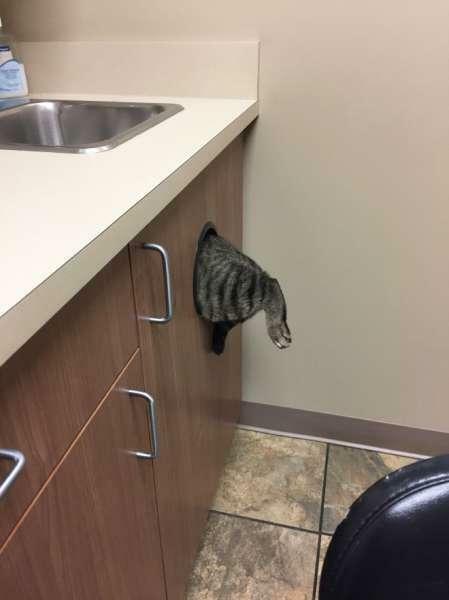 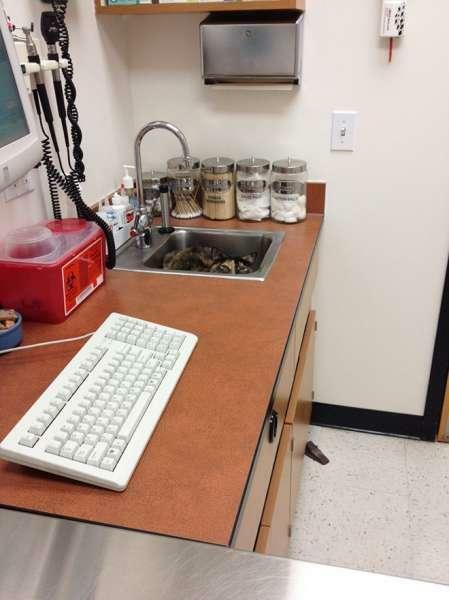 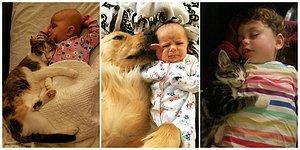 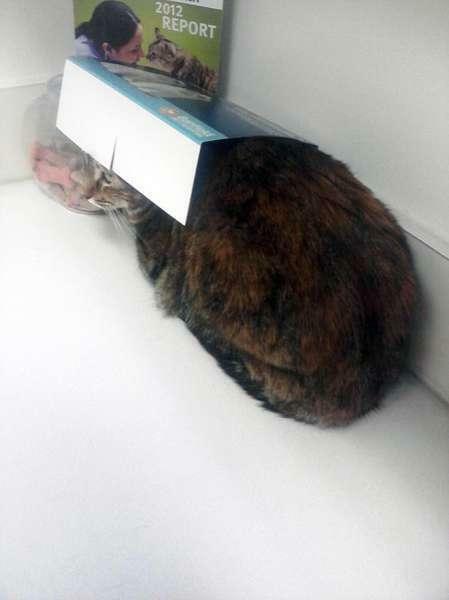 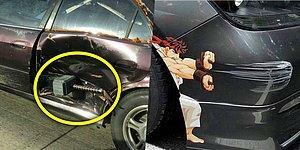 20 Funniest Moments When Pets Realized They Were Going To The Vet! 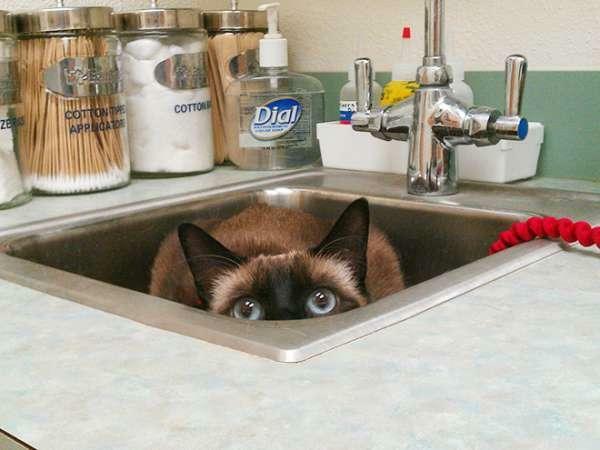 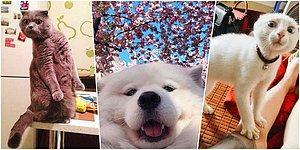 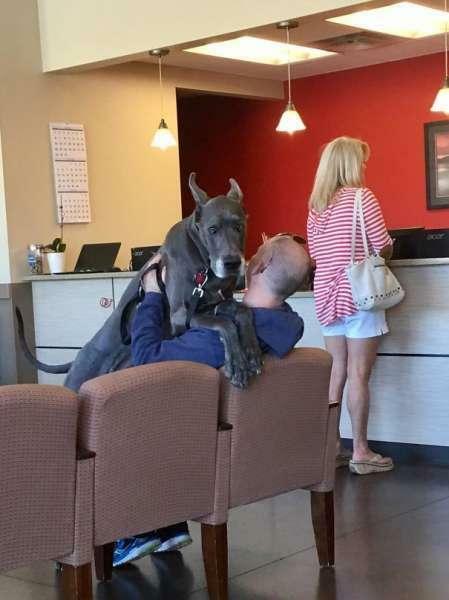 When it is the time to take your pet to the vet for examination, check-up and possibly vaccination but probably your furry friends realize that they are going to the vet. 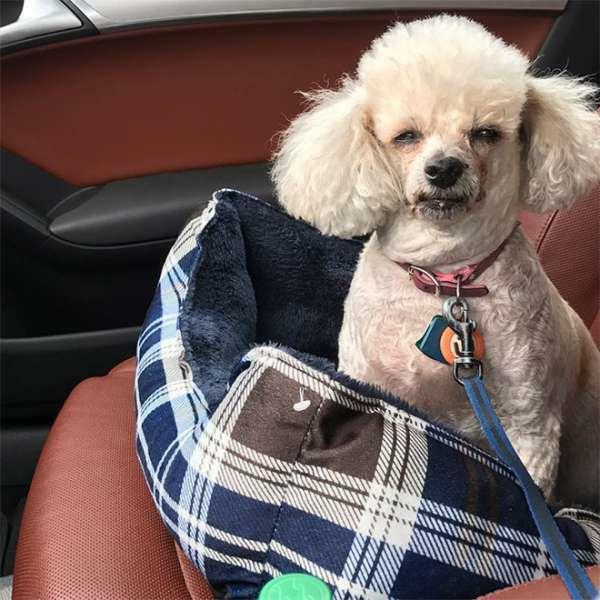 Here are the hilarious moment of our four-legged friends realized they were not going to the park!